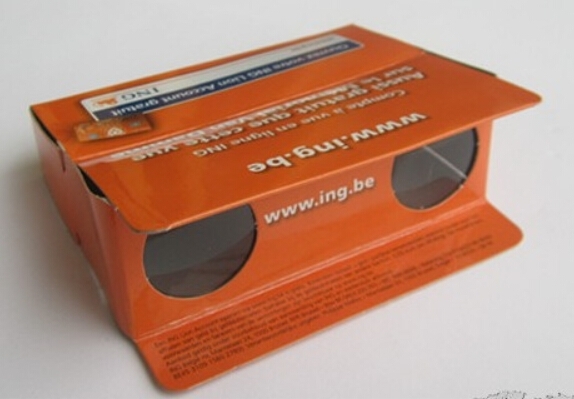 Folding paper binoculars made of 350 gram paperboard with plastic lens. Helps you to see scenery in long distance. Binolux® brand is an exclusive design that represents over 70 years of superior craftsmanship in optics. 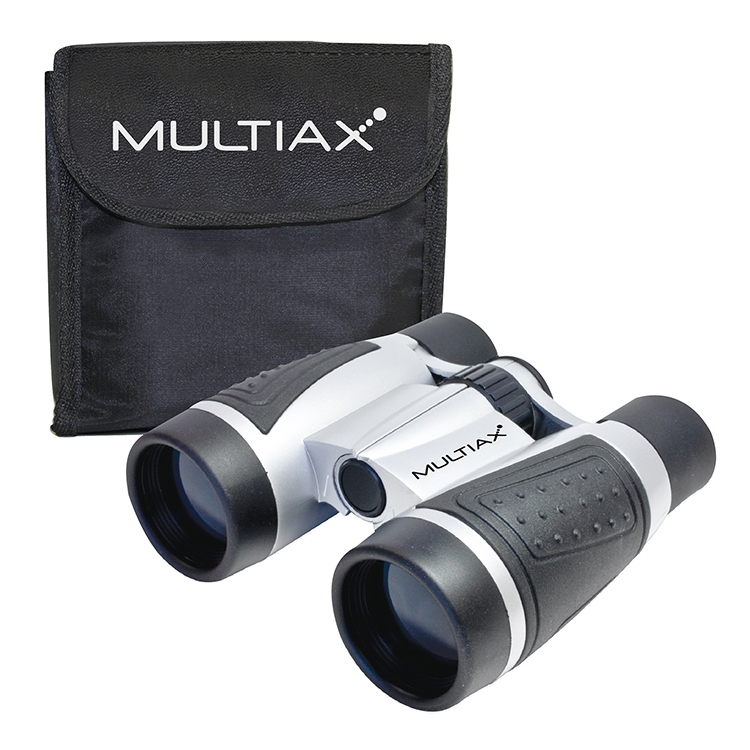 Binolux® binoculars are ideal for all outdoor activities, sporting events and travel use. 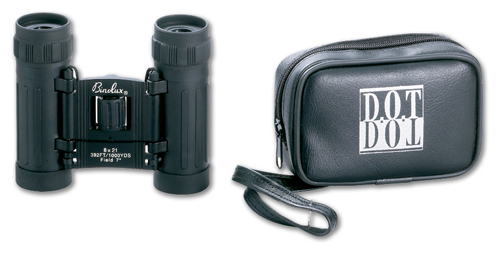 8x21 smooth rubber covered binocular with ruby coated lenses, comes with carrying case and boxed. 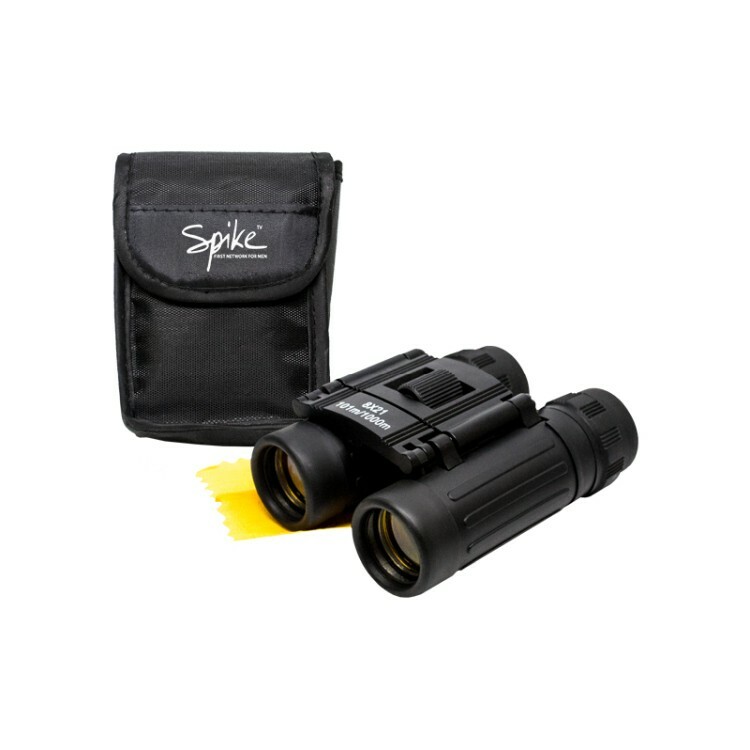 10 x 25 armored binocular with textured grip handles for a more secure feel. Ruby coated lenses. Comes with black carrying case. Imprint goes on case or binocular. Boxed. Binolux(R) brand is an exclusive design which represents over 60 years of superior craftsmanship in optics. 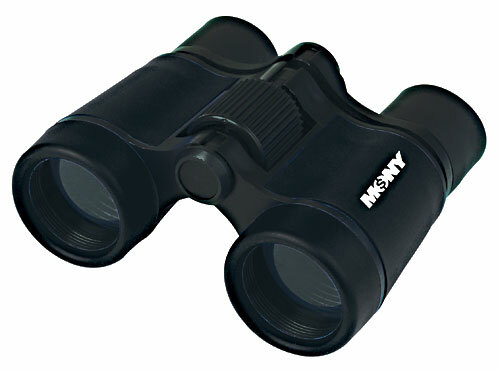 Binolux(R) binoculars are ideal for all outdoor activities, sporting events and travel use. 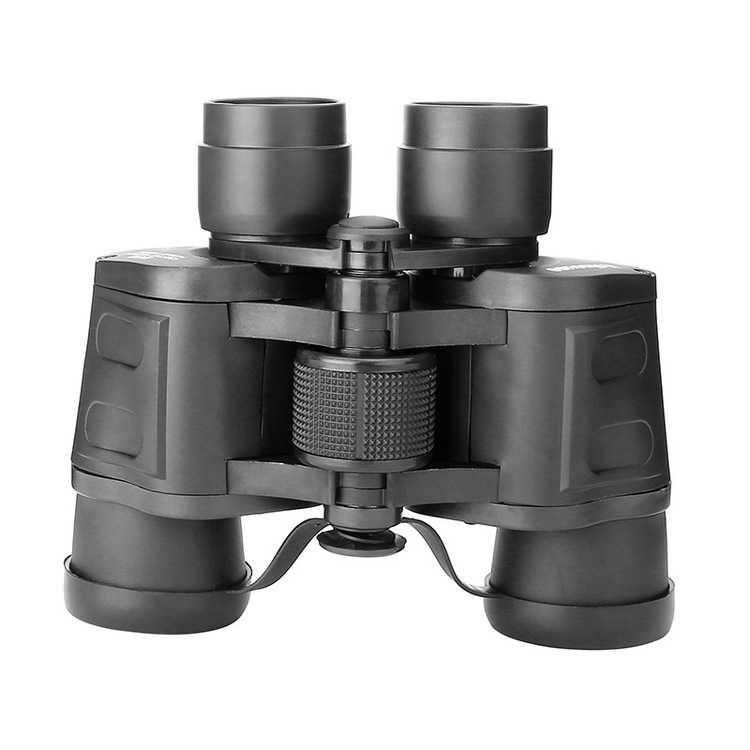 Wide field of view and other detail, extra-wide field of view for professional bird watching binoculars; 8-meter shortest distance, porro-prism binocular with 10x magnification, 22mm objective diameter. 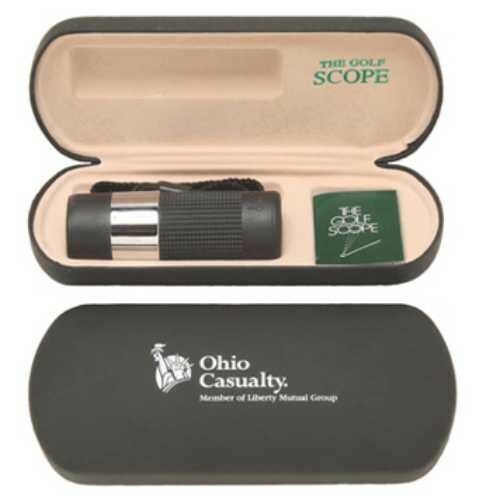 High-quality coated glasses guarantee superior light transmission and brightness for this binocle. 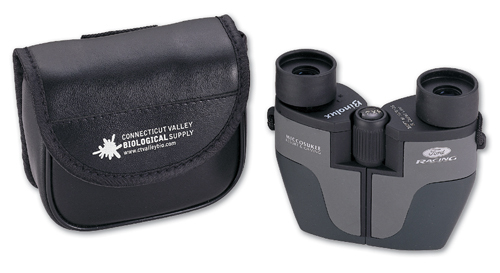 Precision aligned optics for extended viewing, modern focus system holds subject in sharp focus and delicate appearance, easy to use. 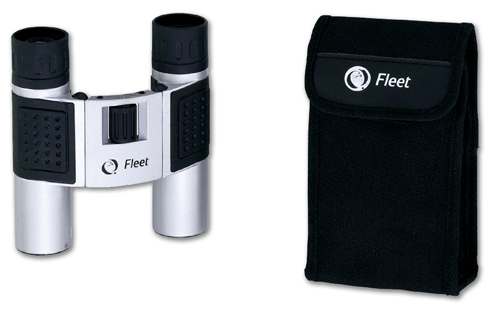 This telescope has a center-focus wheel, turn-and-slide non-slip rubber eyecups, flip-down lens caps. It is equipped with user-friendly features such as turn-and-slide rubber eyecups, a smooth central focus knob and flip down lens caps. What a cool gift for hockey fans! 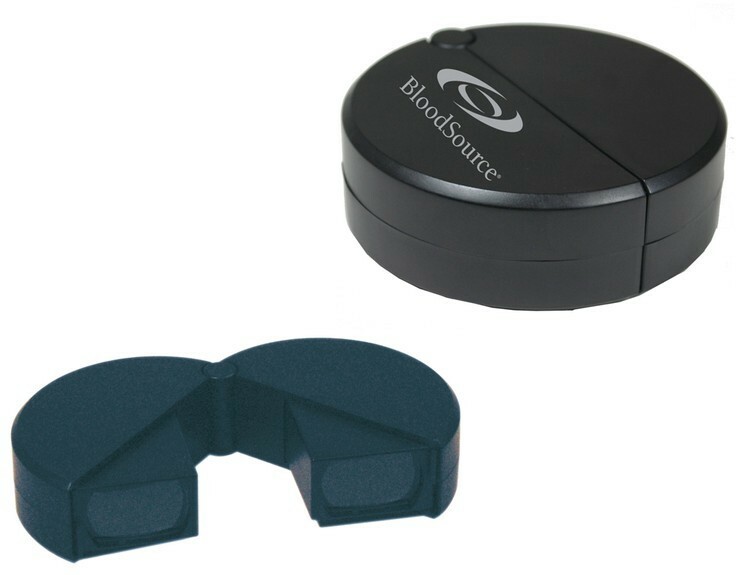 Folding hockey puck shape binoculars. Compacts to look live your average hockey puck. You sure won't miss any of the action on the ice with these! Products are not intended for use by children or pets. They may present a choking hazard to children under 3 years of age. Center focus. 8 times magnifying power and 21mm lenses. 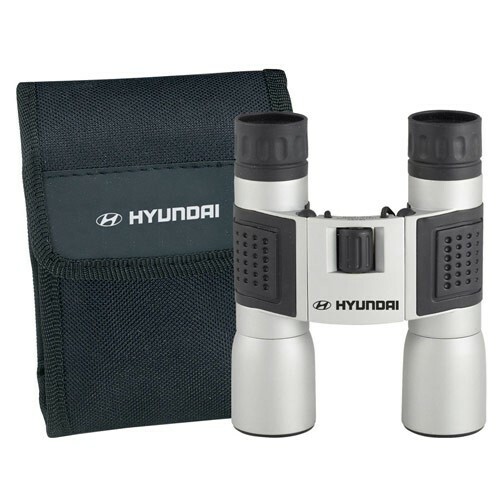 Features fully coated optics, shock resistant body & rubber eyecups for comfortable viewing. Carrying case & lens cloth included. 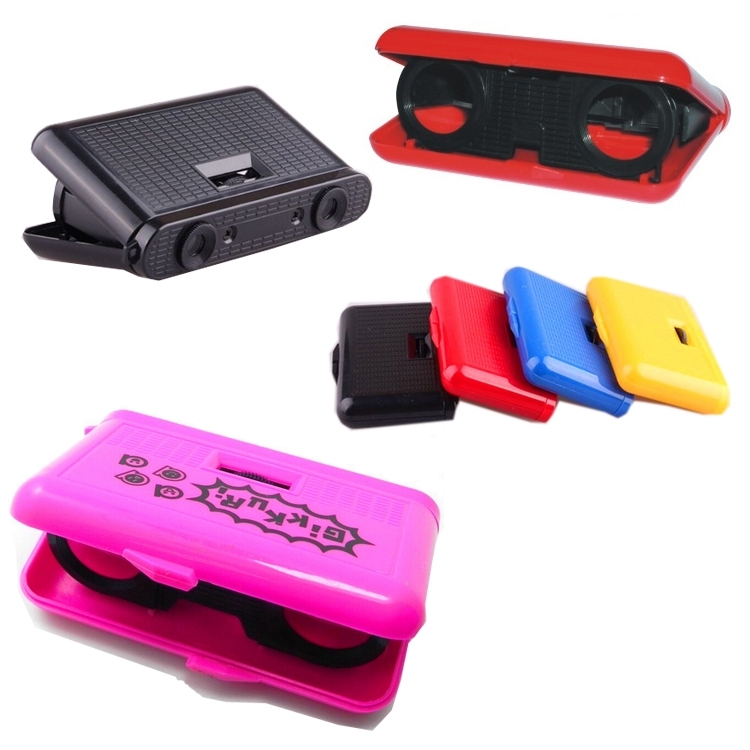 Compact plastic light weight pop up 3 x 25mm powerful lens magnification. For viewing sporting events, trips, hunting, bird watching, concerts, theaters and more. 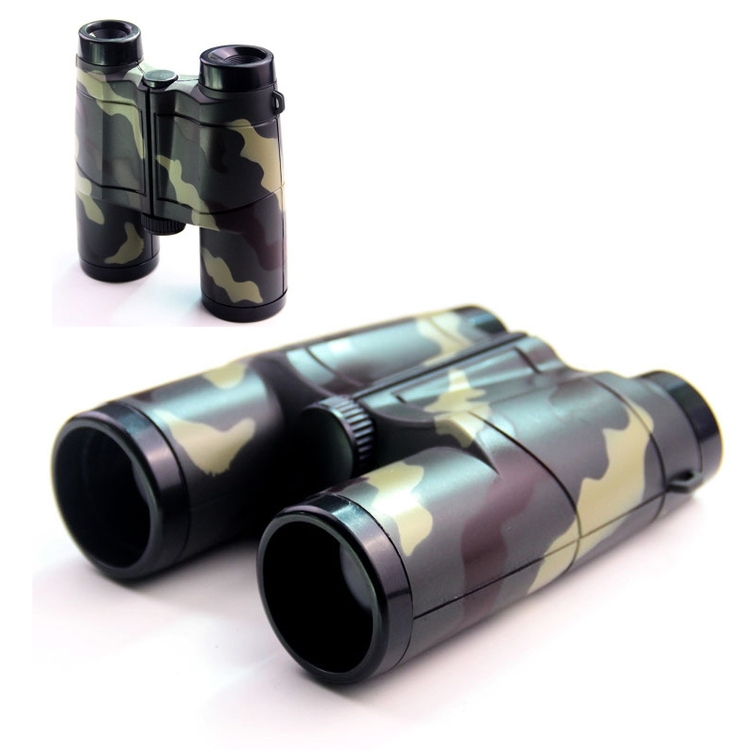 Decoration: W 2" x H 3/4"
4 x 30 mm power binoculars; bold rubberized color finish with black accents; includeslanyard and carrying case. 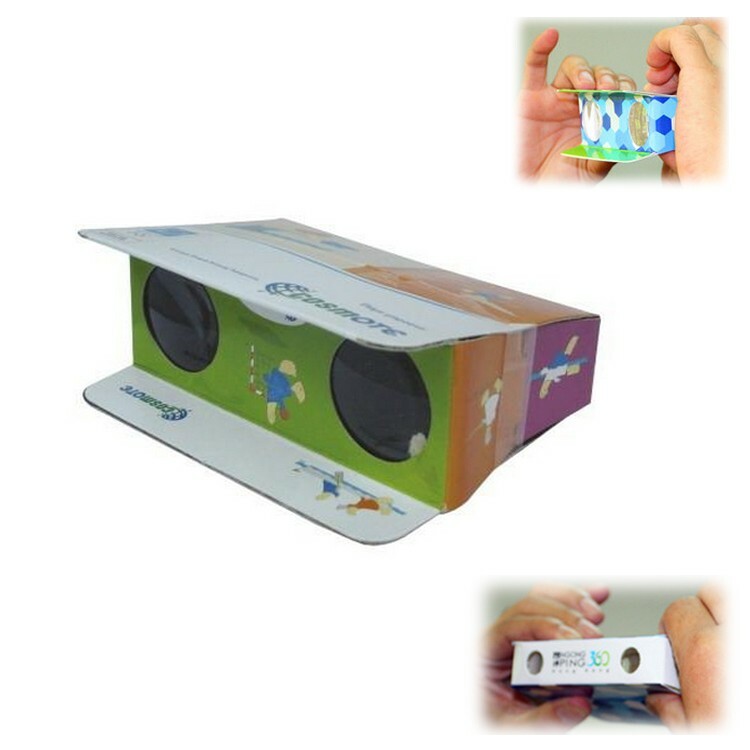 This foldable binocular is made of strong cardboard and acrylic lens with 3 times magnification. Your colorful logo can printed on entire surface. 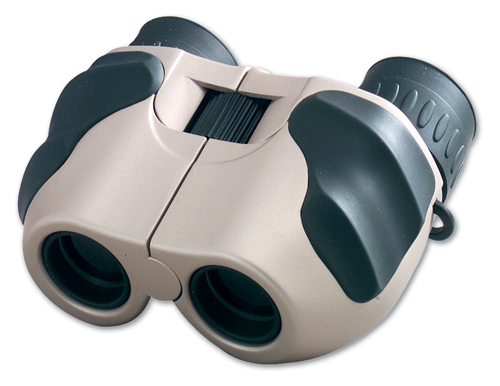 ABS plastic binoculars with acrylic lenses. Binocular's feature magnification power of approx. 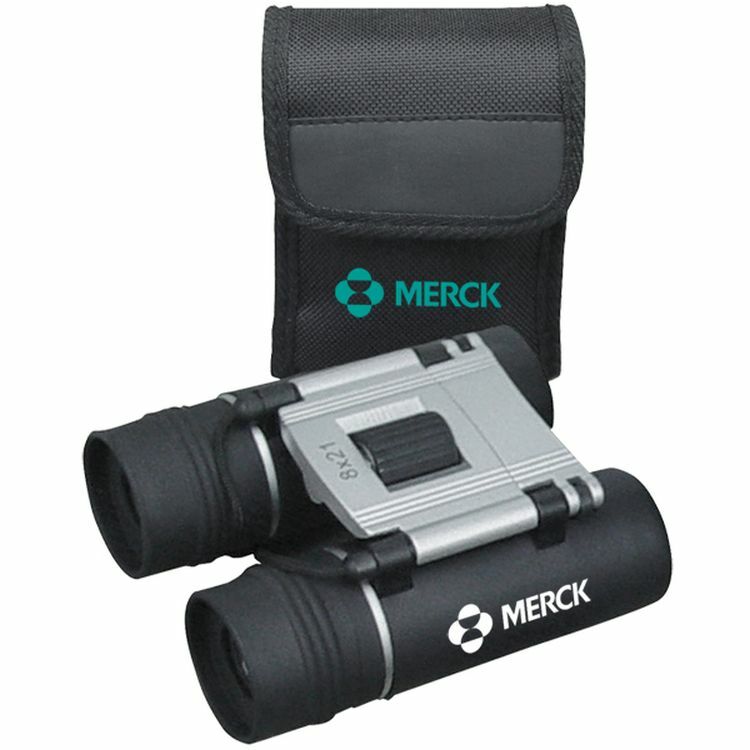 3" W x 4" H x 1.75" D • 600D Polyester • 8 x 21 binoculars (objects appear 8 x closer) • Carry case with belt loop attachment • Individually boxed PAD 1C - 1.5" W x 0.5" H (side of binoculars center) TR PP PS - 1.5" W x 1.5" H (case) Imprint on case must always have an underlay. Binolux® brand is an exclusive design that represents over 70 years of superior craftsmanship in optics. 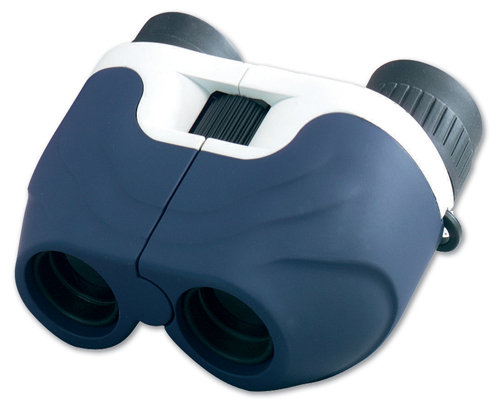 Binolux® binoculars are ideal for all outdoor activities, sporting events and travel use. 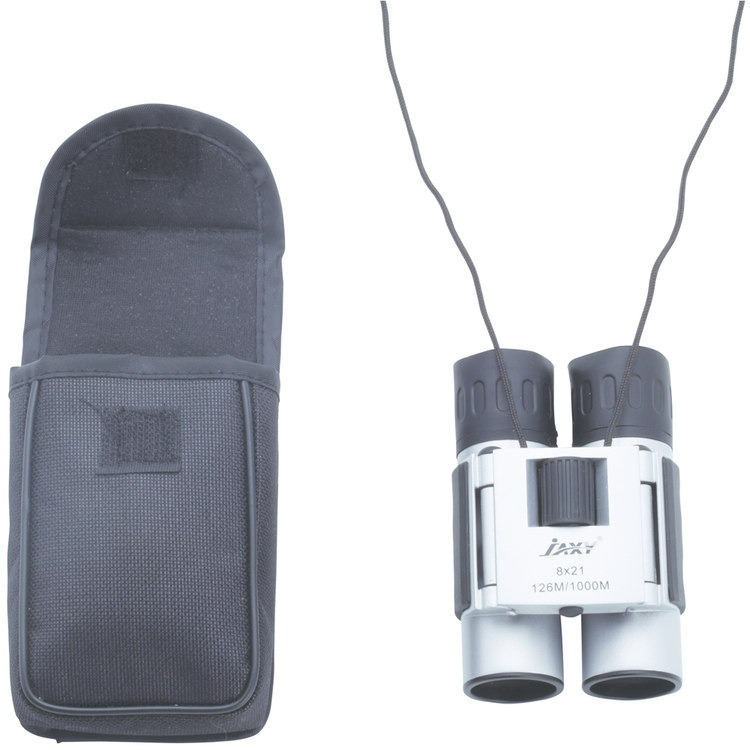 10x25 silver metal body binoculars with rubber grips and ruby coated lenses. 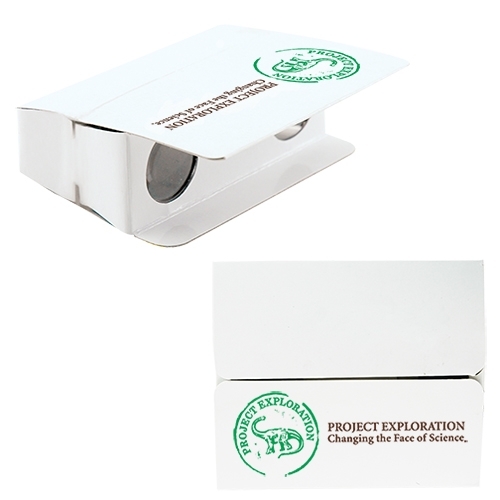 Comes with black carrying case, imprint on binocular or case and boxed. 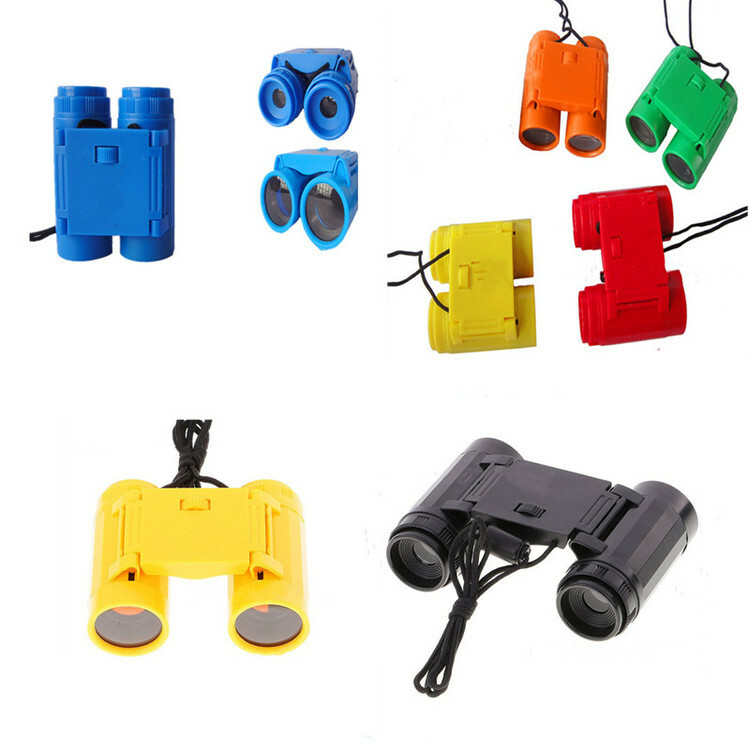 This collapsible binocular is made of 300GSM ivory cardboard and 4 acrylic lens with 3 times magnification. 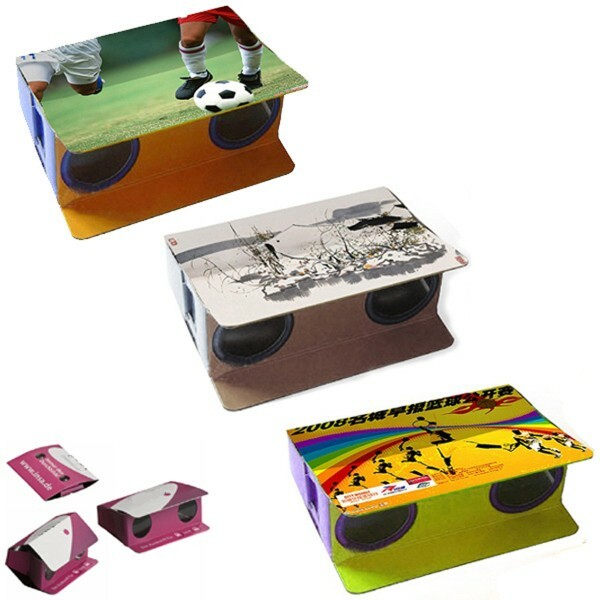 You can customize the external surface with your logo and slogan. 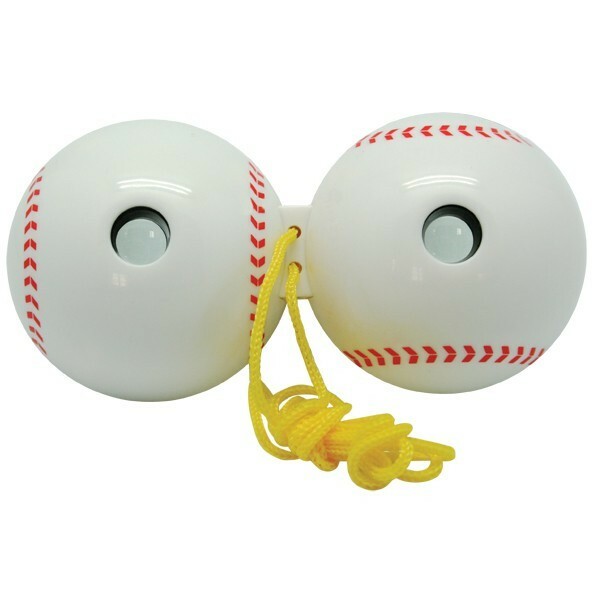 It is ideal products for children use and outdoor events. Super save shipping. Dimension 4"L x 2 3/4"W x 1 3/5"H. Lead time may be 8 weeks when quantity exceeds 20,000 PCs. 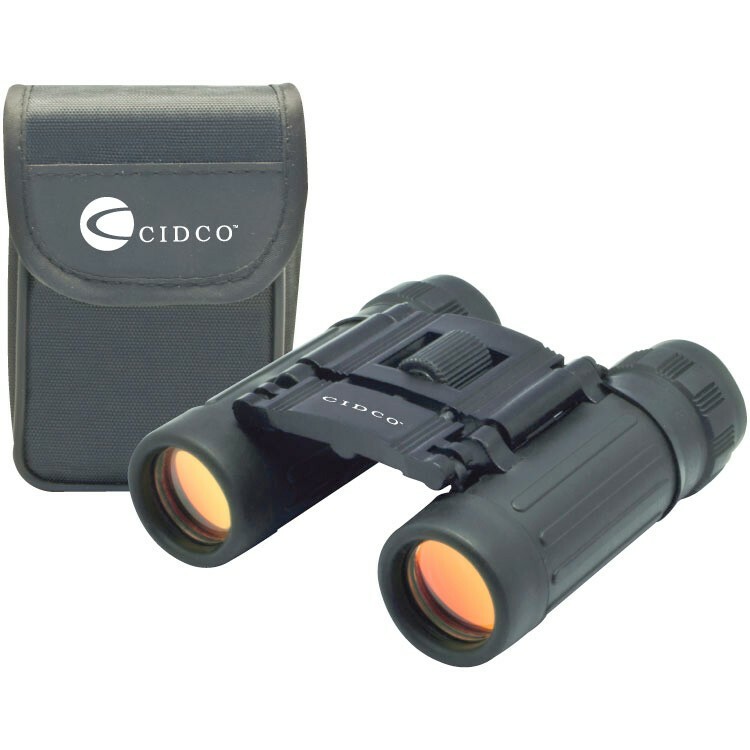 Mini binoculars - power 8X, (lens size 21 mm.) - 38 ft./1000 yards. Binolux® brand is an exclusive design that represents over 70 years of superior craftsmanship in optics. 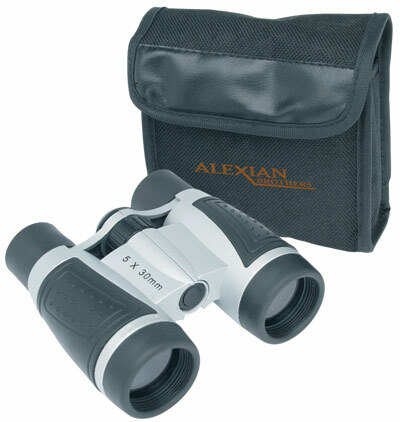 Binolux® binoculars are ideal for all outdoor activities, sporting events and travel use. 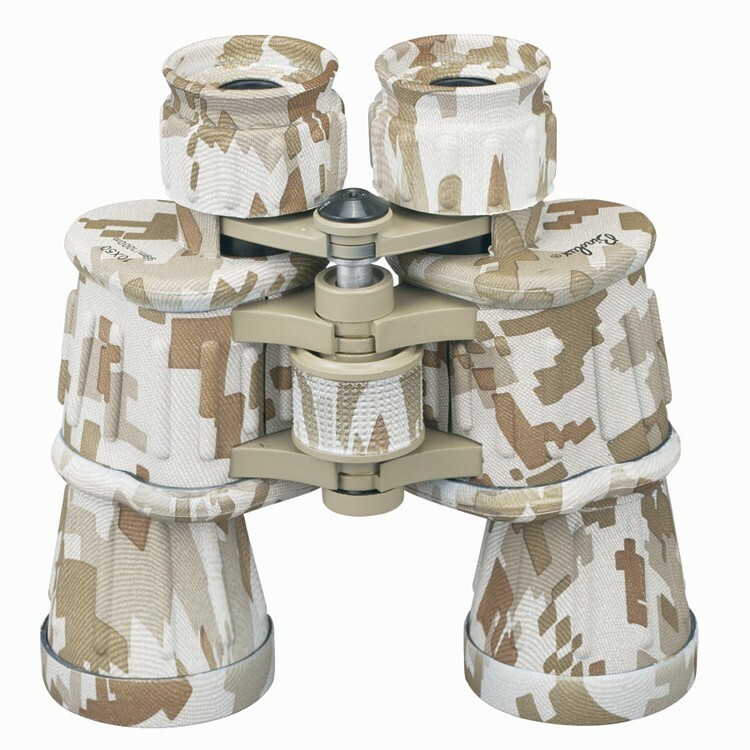 10x50 rubber armored binocular with digital camouflage beige design. 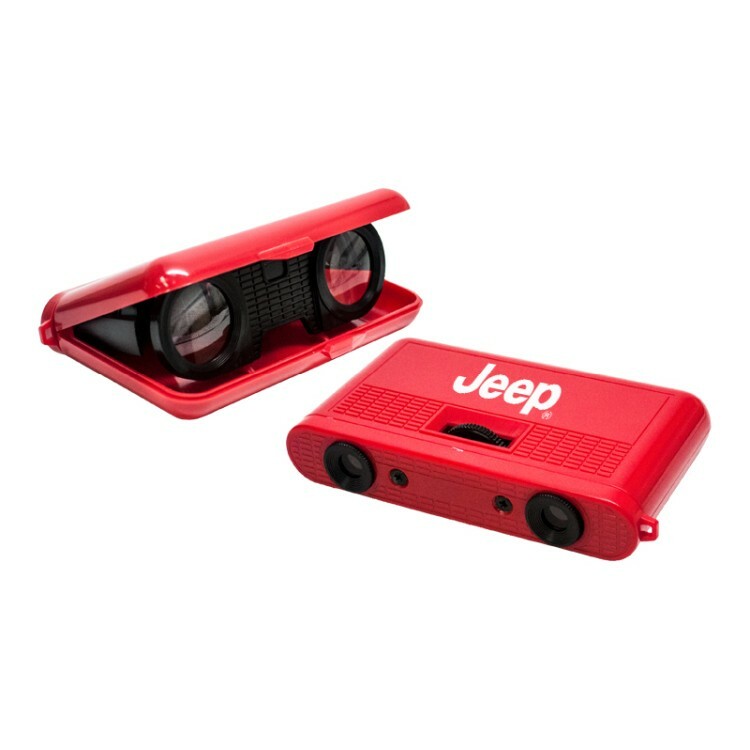 Ruby coated lenses, comes with black carrying case, imprint on case and boxed. 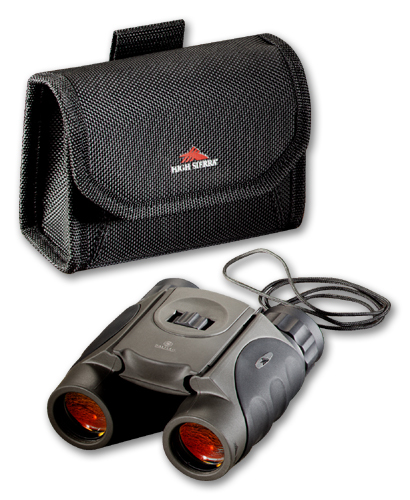 Very powerful, 16x32 roof prism compact binocular puts you in the center of the action. 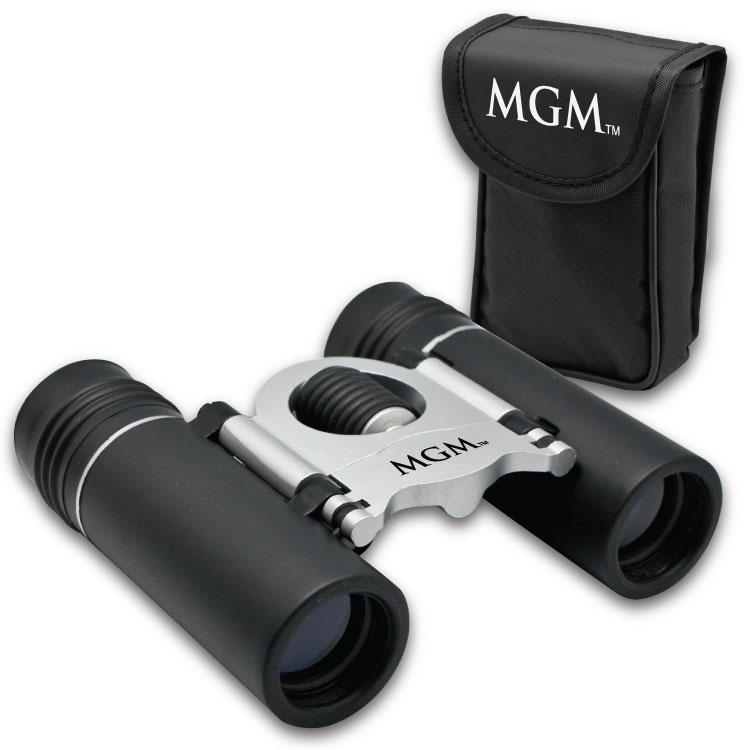 Rugged metal body with rubber coated grips and 16 power gives you incredible visual reach to see distant objects. 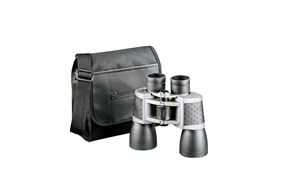 Comes with black carrying case and imprint on binocular or case and boxed. 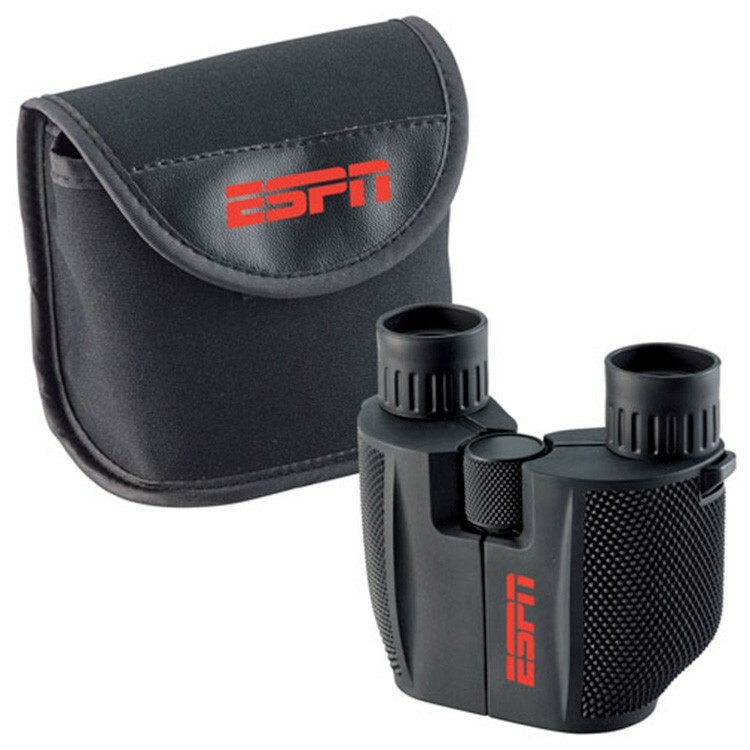 I spy a great promotional product with these binoculars. With power of an 8x21 telescope 126M / 1000M, you can see into the horizon! The fold into the included carrying case.